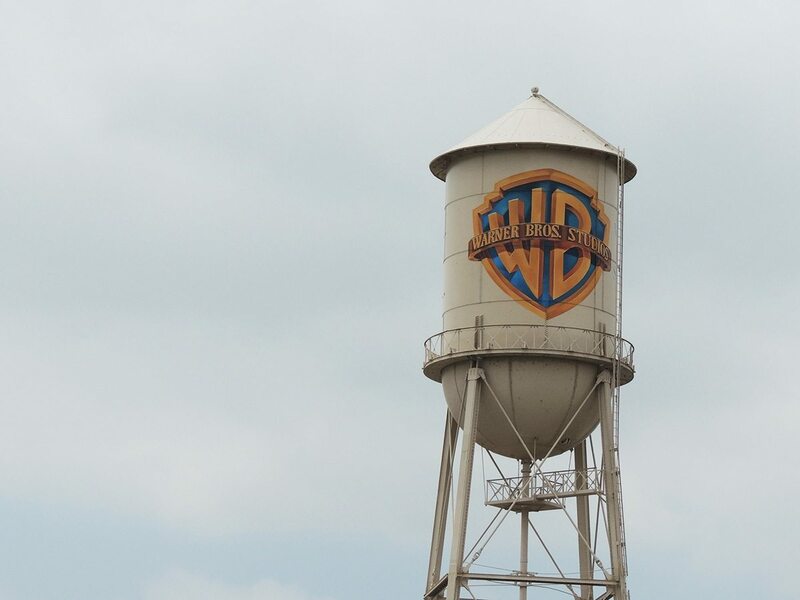 During my visit to Los Angeles earlier this summer, the team at Discover Los Angeles very kindly invited me to the Warner Bros. Studio Tour Hollywood. I couldn’t say no! 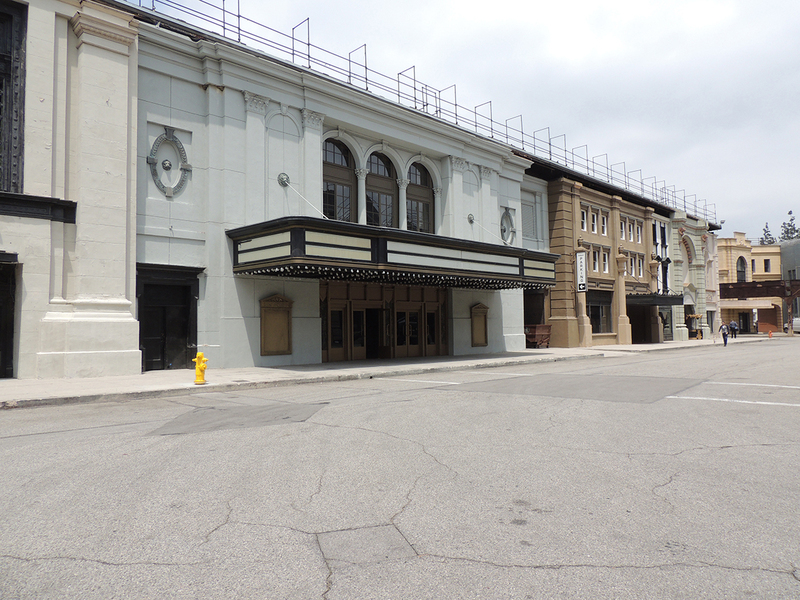 Visiting a movie studio is something I’ve always wanted to do, especially in the heart of the movies! Warner Bros. Studio Tour Hollywood is a real working studio. 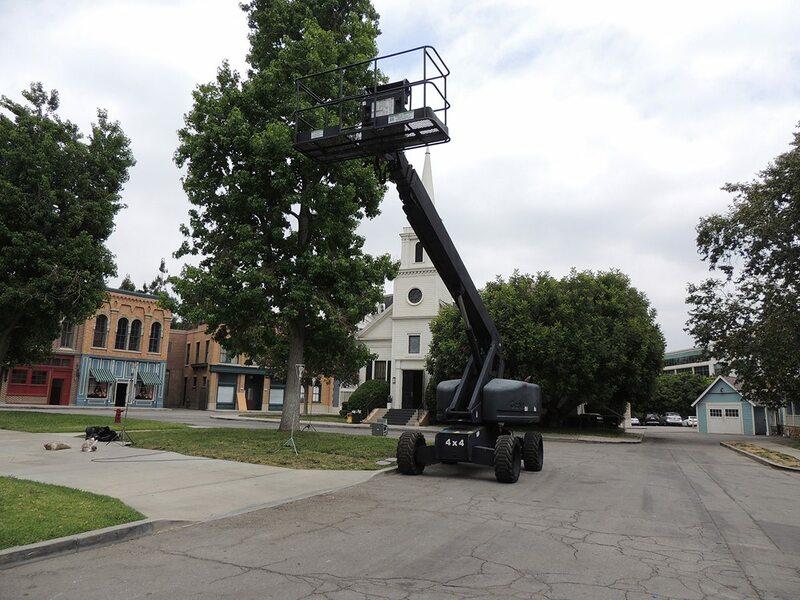 It’s full of outdoor sets and soundstages which were used to create much-loved productions such as The Big Bang Theory, Argo and Gilmore Girls. 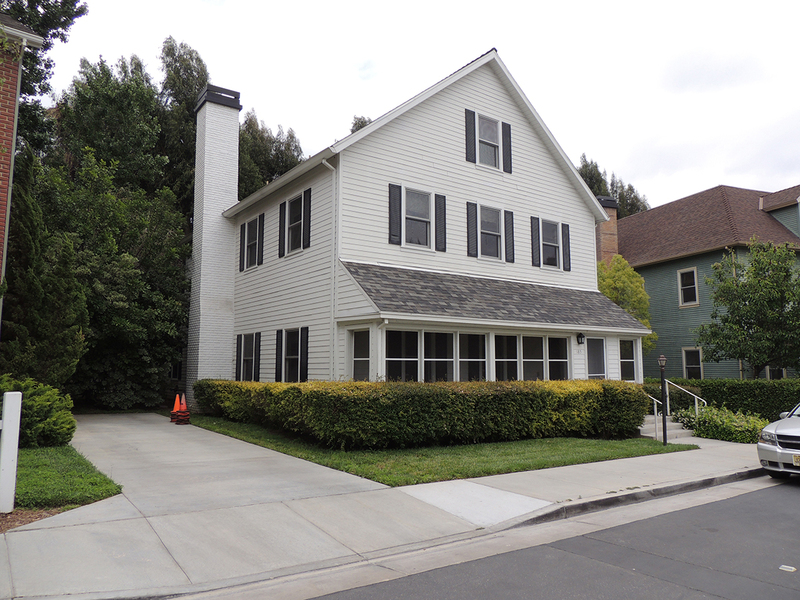 The studio is also home to TV shows such as Pretty Little Liars, The Ellen Degeneres Show, 2 Broke Girls and many more. 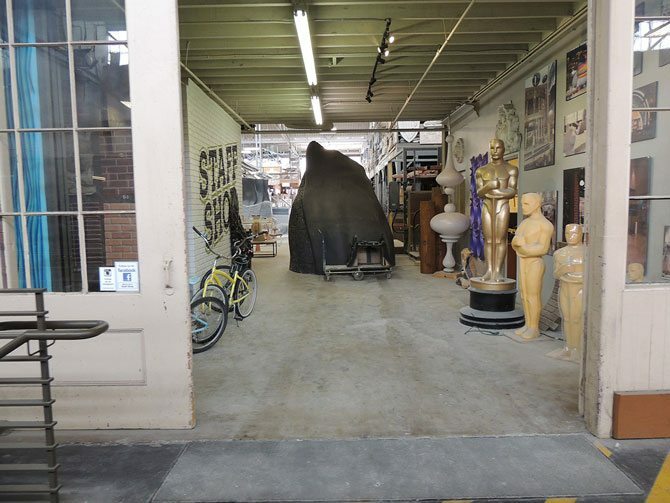 The tour of the studio was broken into five parts, the backlots and soundstages, the archive, the picture car vault, prop department and stage 48: script to screen. Upon arrival, we entered a small movie screen to sit down and watch a brief movie of the studios. We headed outside and met our tour guide and fellow movie buffs to start the tour. 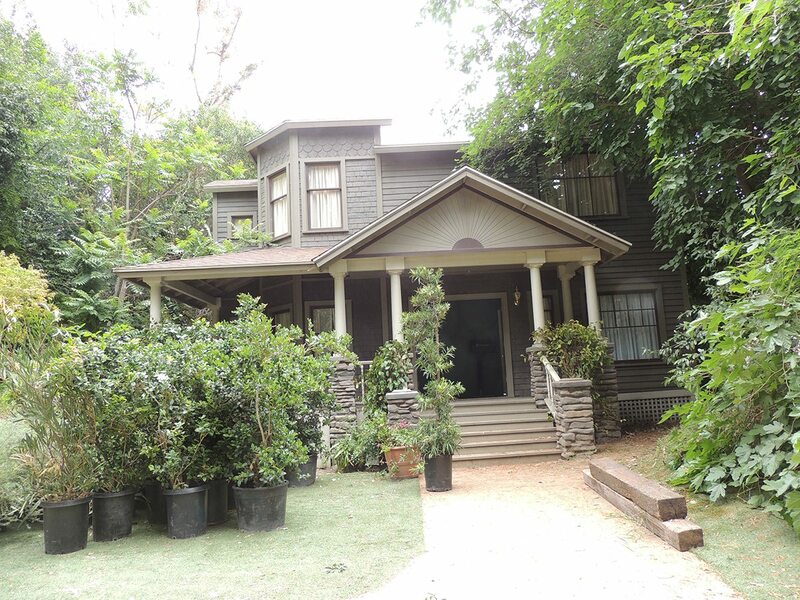 First to see on the tour was the outdoor sets. These sets look incredible! One minute it looks like you’re in the jungle, the next, San Francisco. Our tour guide was extremely knowledgeable about all the sets and revealed some behind-the-scenes secrets we probably don’t notice on screen! 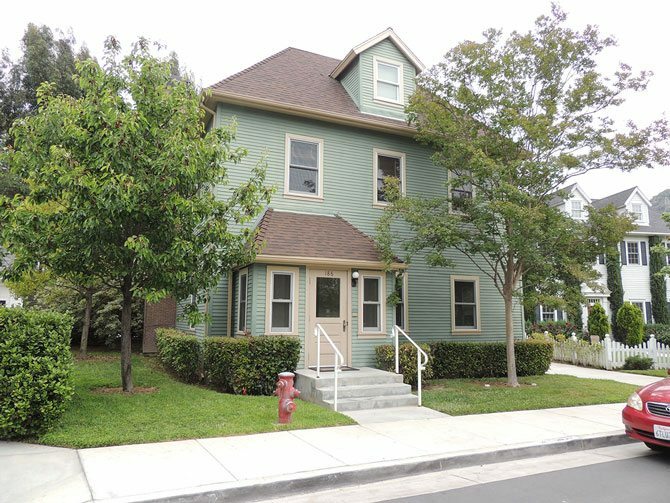 Many of the building facades look brick, but they’re made completely out of wood. 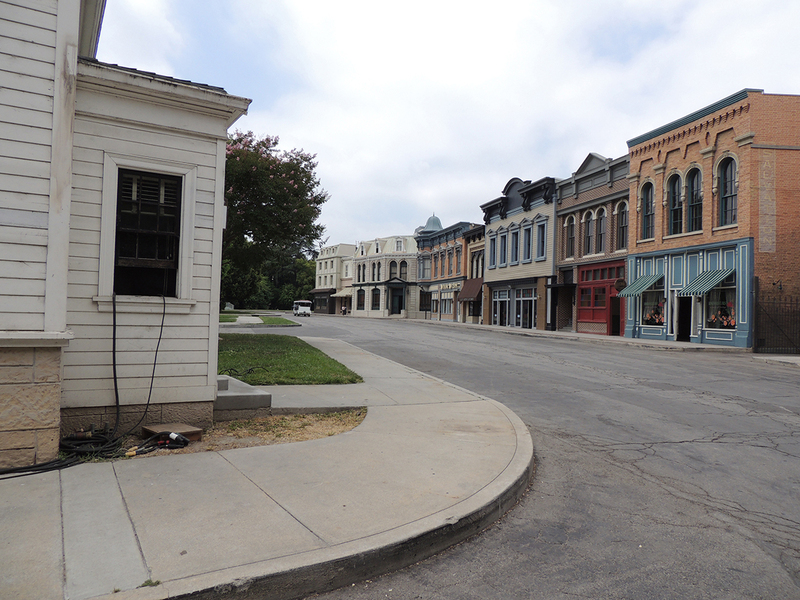 Most of the buildings have the look slightly changed and can be used in multiple different shows. 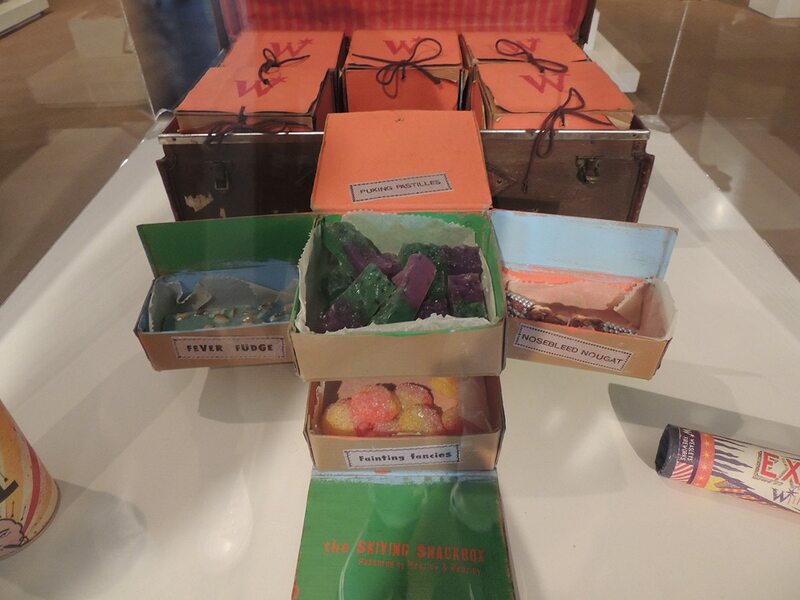 Our first stop was one of the archives, The Harry Potter Exhibit. 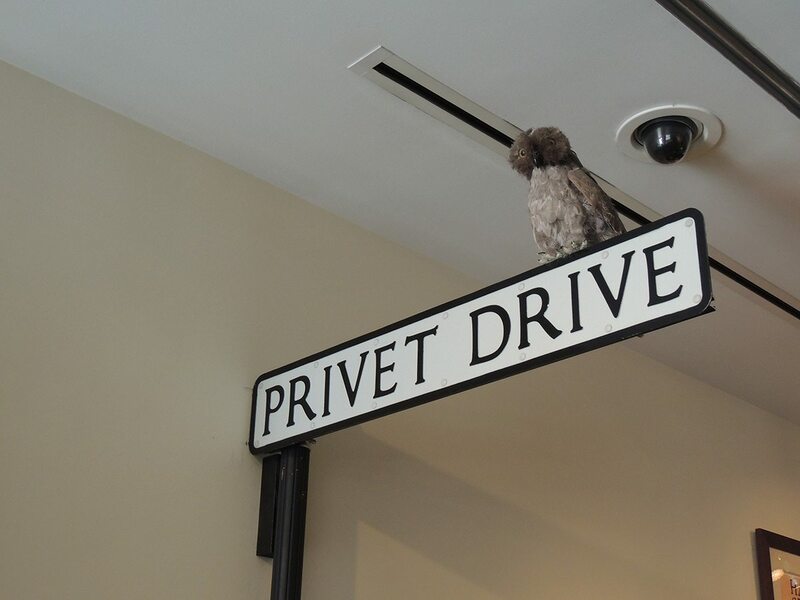 This is full of authentic props and costumes from the Harry Potter films. 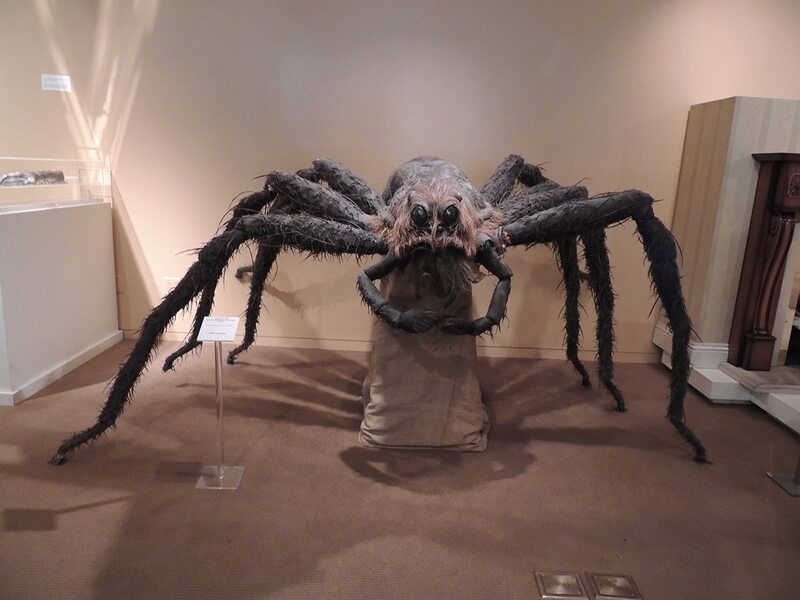 If you’re a big fan of Harry Potter then this would be a must-see! 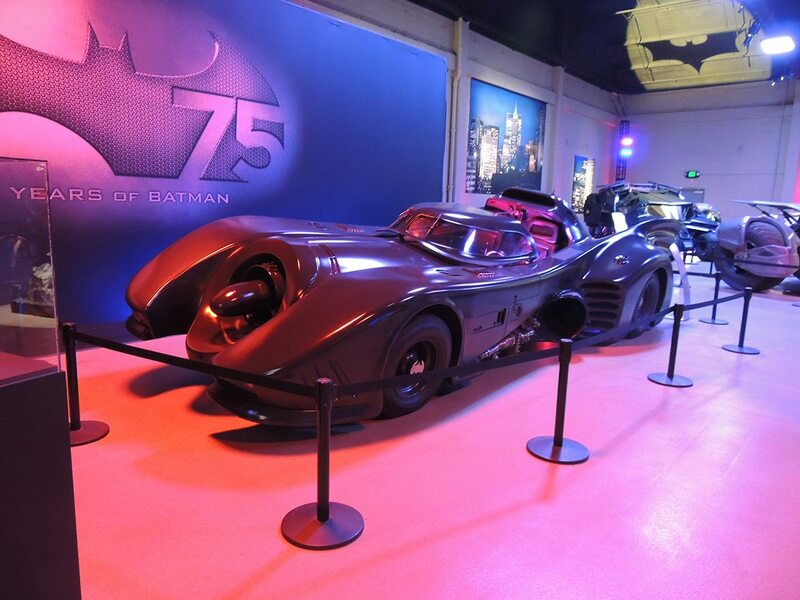 After spending some time in this exhibit, we headed over to the Picture Car Vault, which has been transformed into the Batcave. 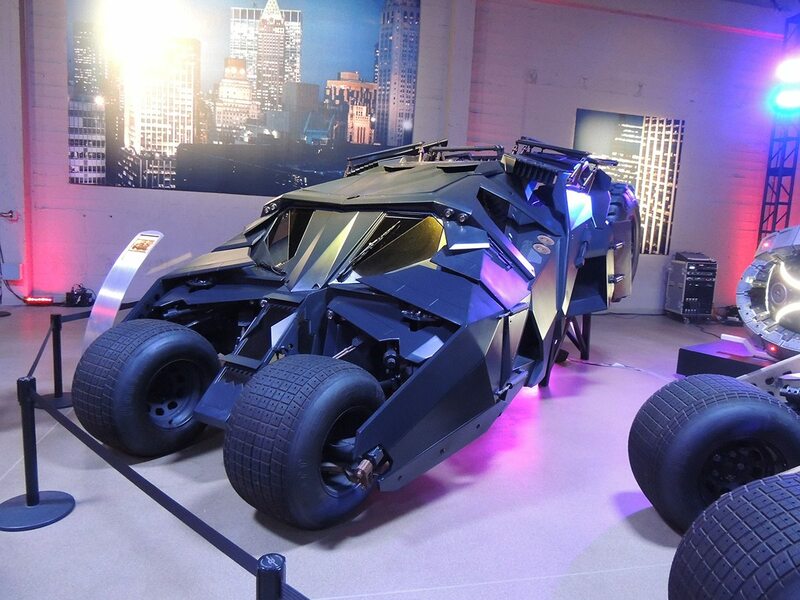 This contained all the Batmobiles used in film series. This exhibit is only here for a limited time, so well worth a visit.Possibly my favourite part of the tour was the Prop Department. As you can guess, this is full to the rafters! It is home to more than 450,000 registered artefacts that have been used in TV shows and movies. 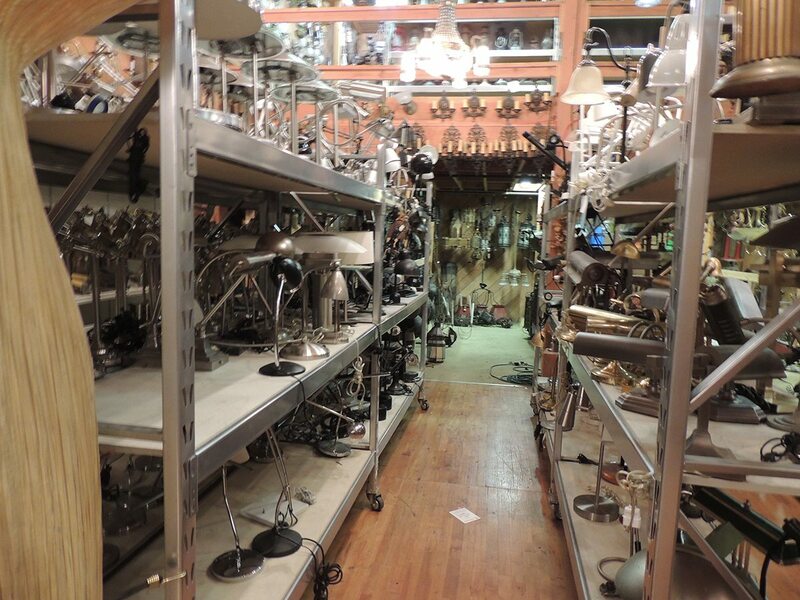 Being the largest prop department in the world, there are many other production companies that use these props. So you’ll most likely spot something you recognise! Walking round there’s little sticky notes with “Reserved for Pretty Little Liars” for example. If you ever need home furnishing inspiration, come here! Before heading to the final stage, our tour guide showed us the Big Bang Theory set. We couldn’t take images inside as this is was a working set and they weren’t filming today. This was so interesting to see! Possibly my favourite part of the tour was the Prop Department. As you can guess, this is full to the rafters! It is home to more than 450,000 registered artefacts that have been used in TV shows and movies. 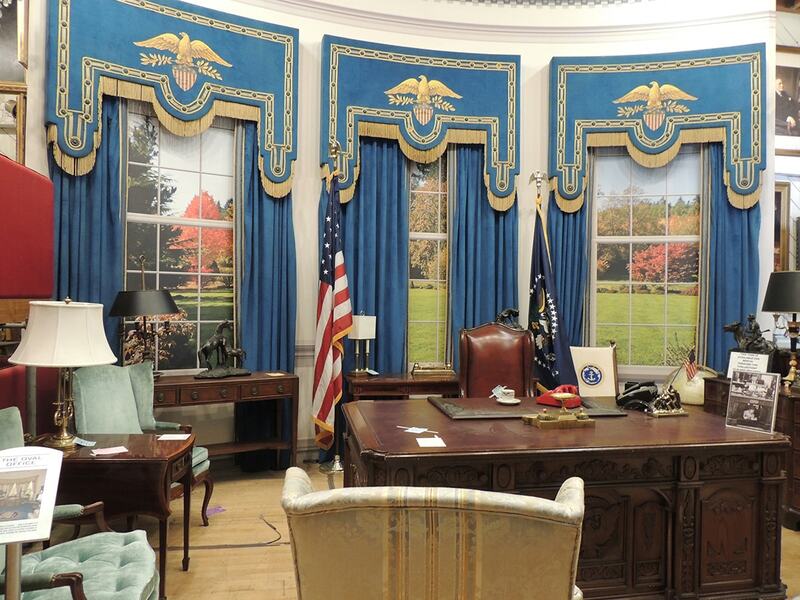 Being the largest prop department in the world, there are many other production companies that use these props. So you’ll most likely spot something you recognise! Walking round there’s little sticky notes with “Reserved for Pretty Little Liars” for example. 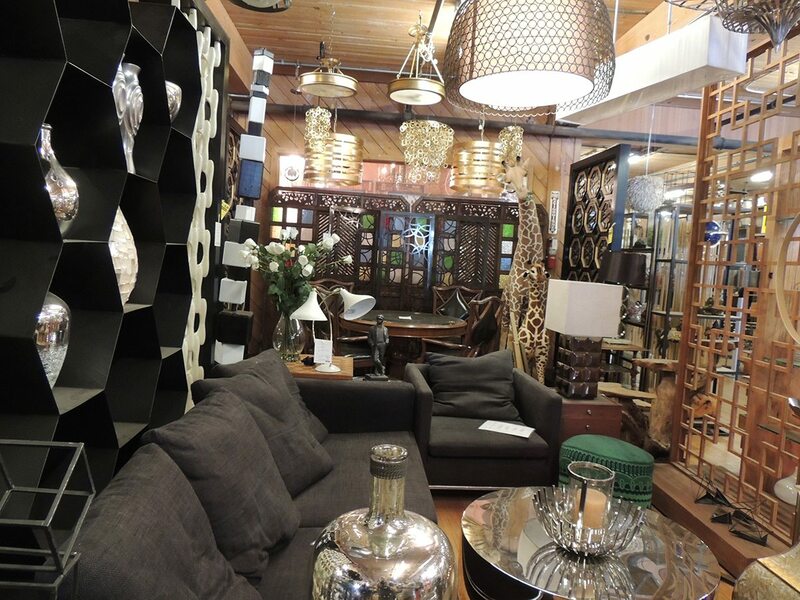 If you ever need home furnishing inspiration, come here! 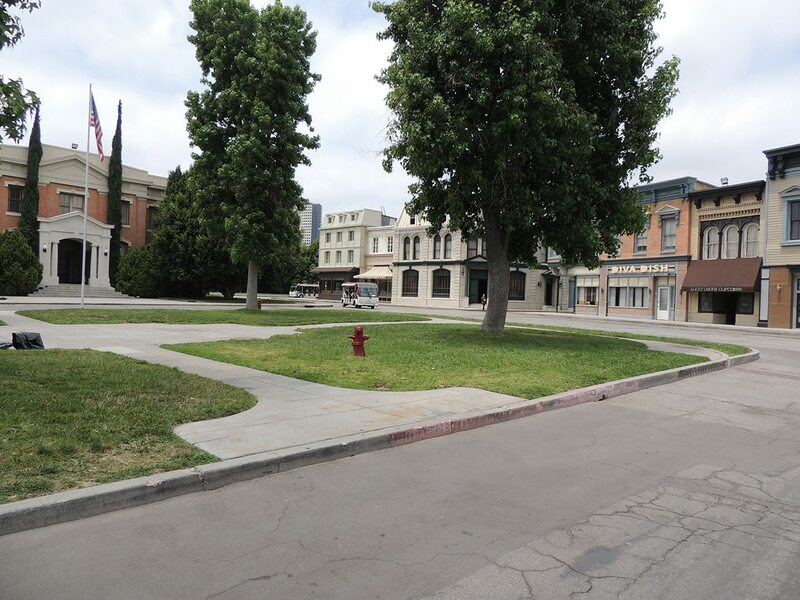 Before heading to the final stage, our tour guide showed us the Big Bang Theory set. 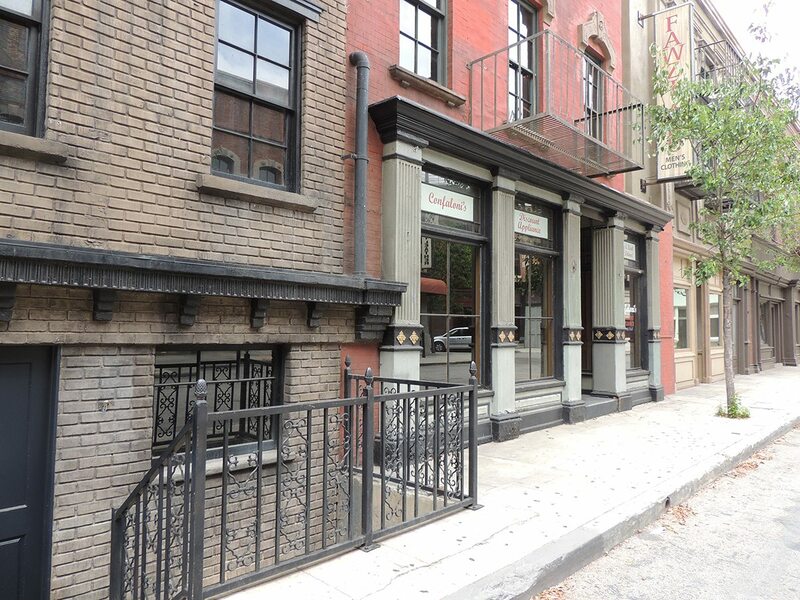 We couldn’t take images inside as this is was a working set and they weren’t filming today. This was so interesting to see! Our tour was nearing the end and we finally stopped off at Stage 48: Script to Screen. This is an interactive soundstage which goes through the TV and film development process. 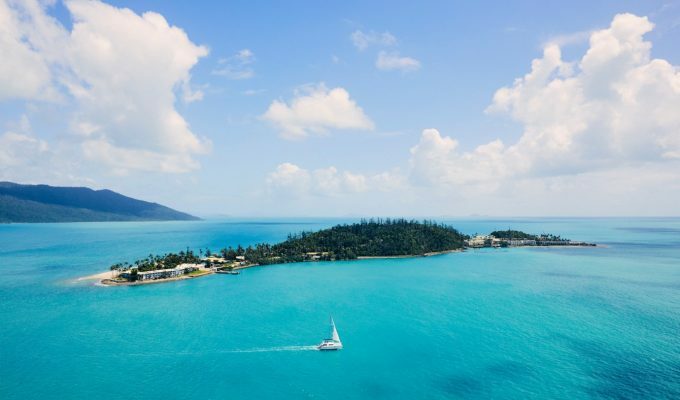 This is a self-guided experience and can take around 45 minutes to go through. First, you’ll start in the pre-production where you’ll see costumes, storyboards and scripts. Walking through to production, the first thing you’ll see the authentic Central Perk set from Friends. This is possibly the best highlight of the tour! Moving onto post-production and you can experience green screen technology and learn how sound effects were put together for Gravity. 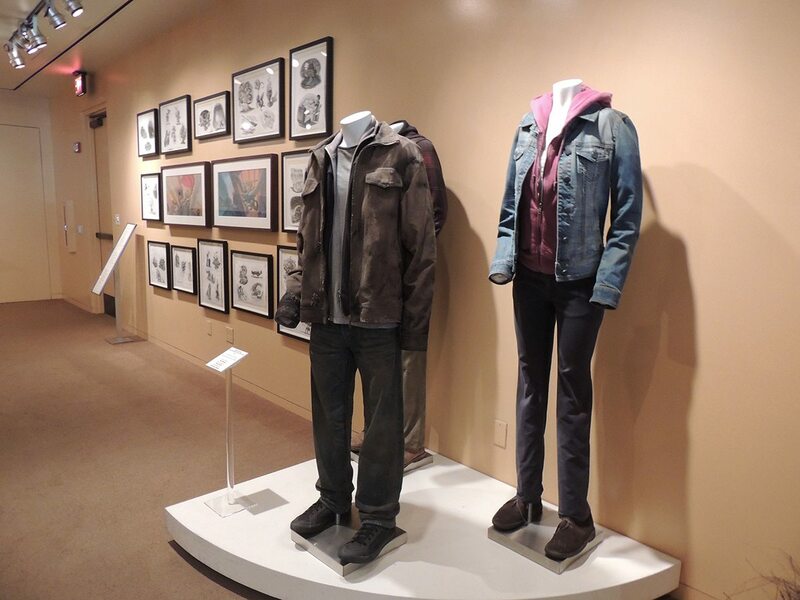 Finally, you’ll get to see a few iconic costumes and props from some of the biggest movies and TV shows before moving onto the gift shop. Our tour was nearing the end and we finally stopped off at Stage 48: Script to Screen. 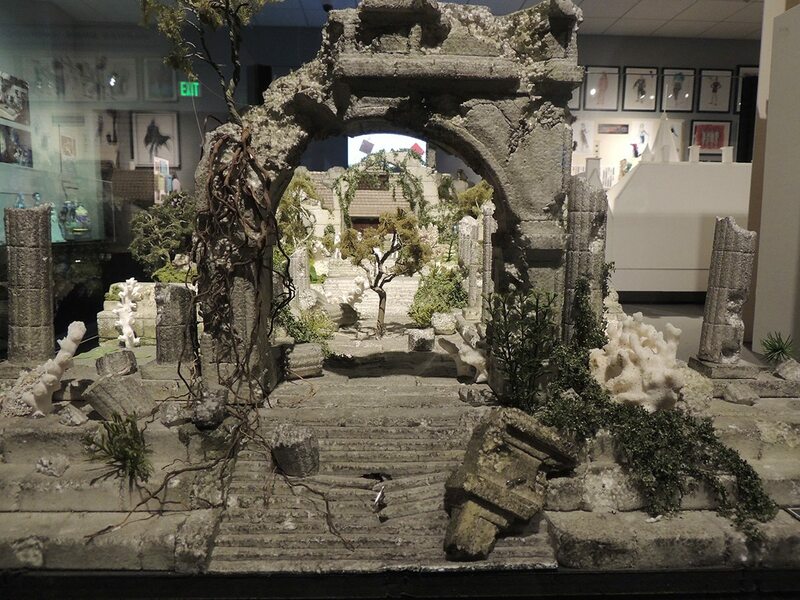 This is an interactive soundstage which goes through the TV and film development process. 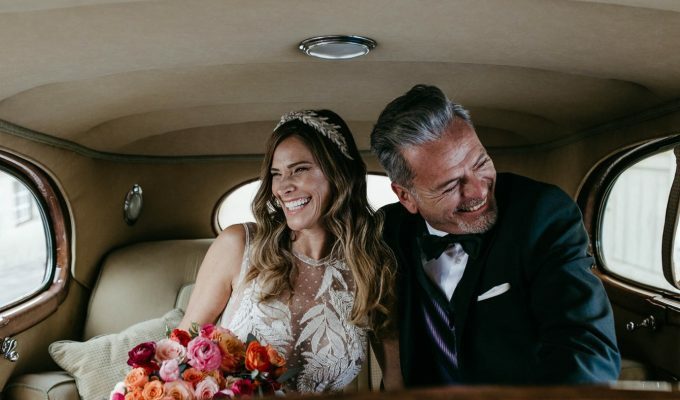 This is a self-guided experience and can take around 45 minutes to go through. 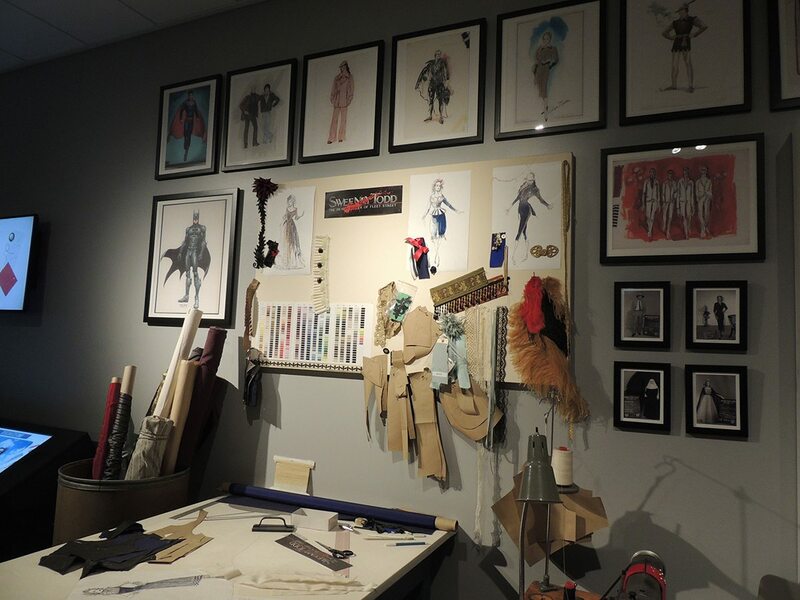 First, you’ll start in the pre-production where you’ll see costumes, storyboards and scripts. 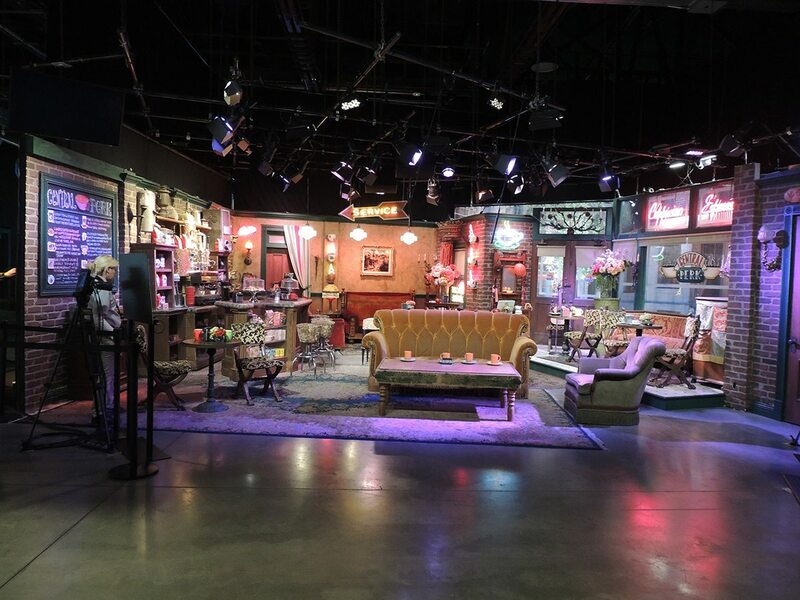 Walking through to production, the first thing you’ll see the authentic Central Perk set from Friends. This is possibly the best highlight of the tour! 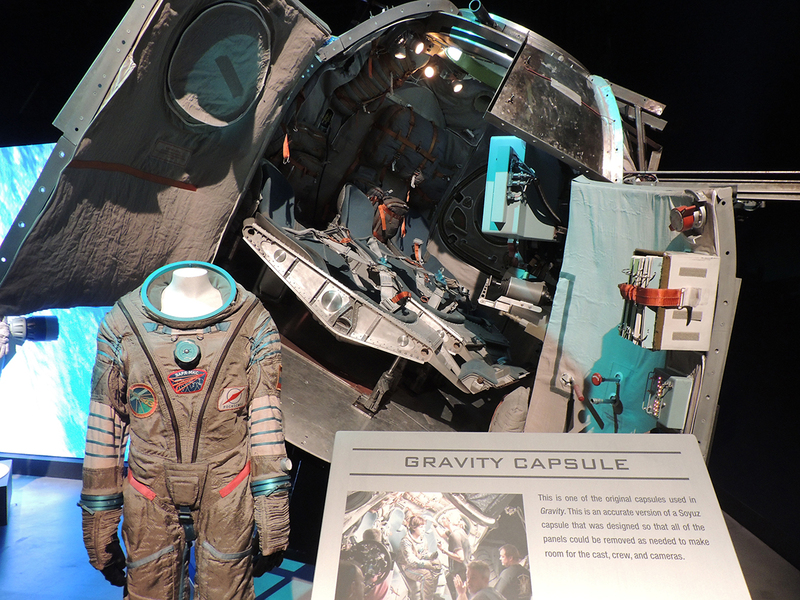 Moving onto post-production and you can experience green screen technology and learn how sound effects were put together for Gravity. Finally, you’ll get to see a few iconic costumes and props from some of the biggest movies and TV shows before moving onto the gift shop.I really enjoyed my time at Warner Bros. Studio Tour Hollywood. 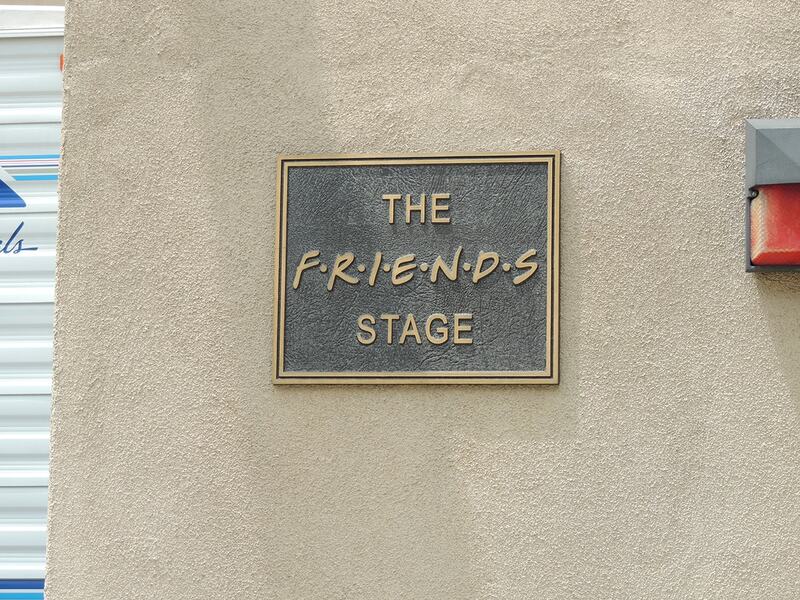 It was amazing to see behind-the-scenes of my favourite TV shows and movies. Studio Tours are $62 (around £47.74) and include a 2-hour guided portion, as well as a self-guided visit to Stage 48. The entire experience will last around 3 hours. 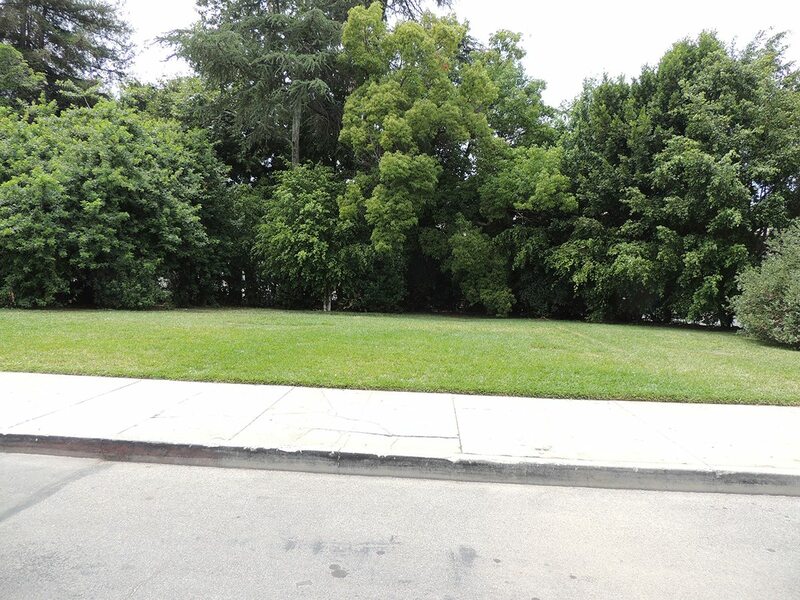 If you’re visiting Hollywood this is a must-see attraction! I really enjoyed my time at Warner Bros. Studio Tour Hollywood. 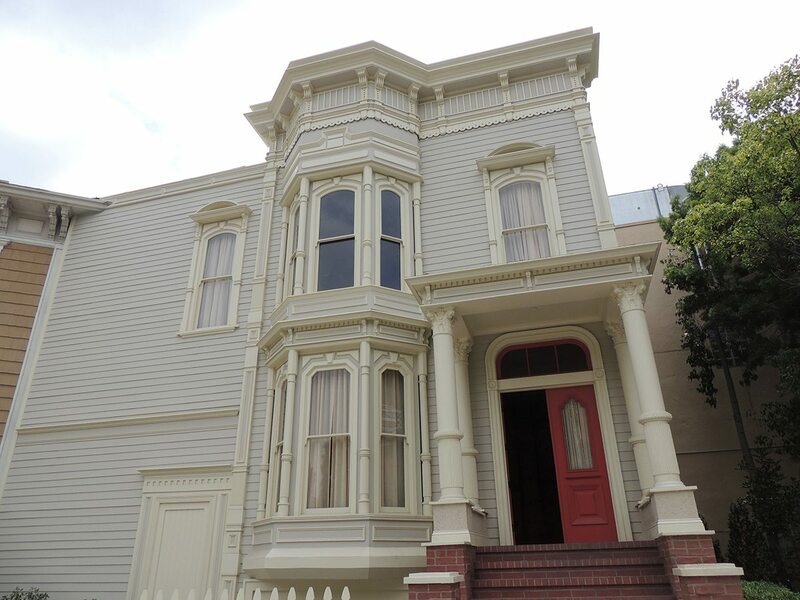 It was amazing to see behind-the-scenes of my favourite TV shows and movies. Studio Tours are $62 (around £47.74) and include a 2-hour guided portion, as well as a self-guided visit to Stage 48. The entire experience will last around 3 hours. If you’re visiting Hollywood this is a must-see attraction!